 Design: Köhler & Wilms. Design award: red dot award. To the left, to the right, or rather on the back? 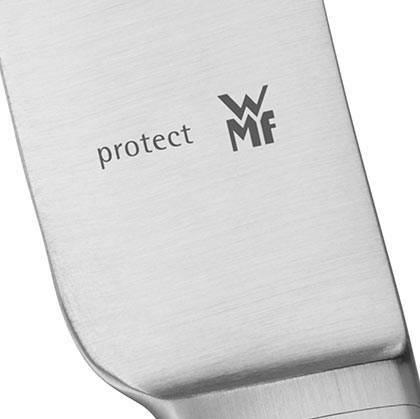 With the novel WMF Corvo cutlery you can lay the knife to any side - making it an eye-catching addition to any table. This special feature was designed by Köhler & Wilms. Resting on the blade, the handle of the knife visually matches the spoon and the fork. Resting as usual on the side, the handle of the knife dominates. You will see: Setting a table can be fun. Depending on how you place the knife you can create a new look using the same cutlery. 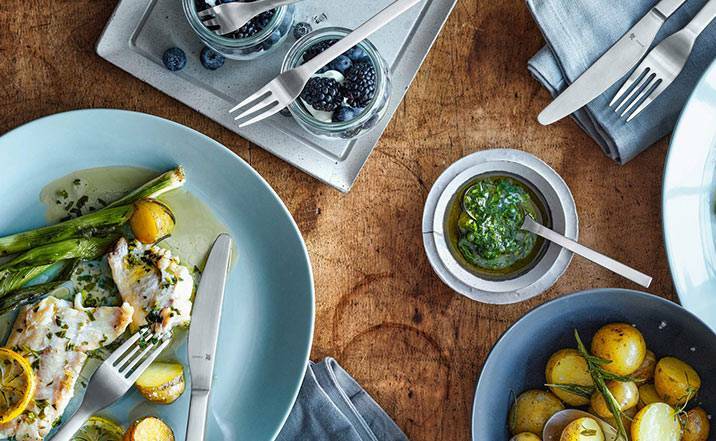 All the cutlery pieces are slender, matt and comfortable to hold - and they provide long-lasting pleasure thanks to the Cromargan protect finish.